One of the best weekend hikes, in my opinion, is Potato Mountain. 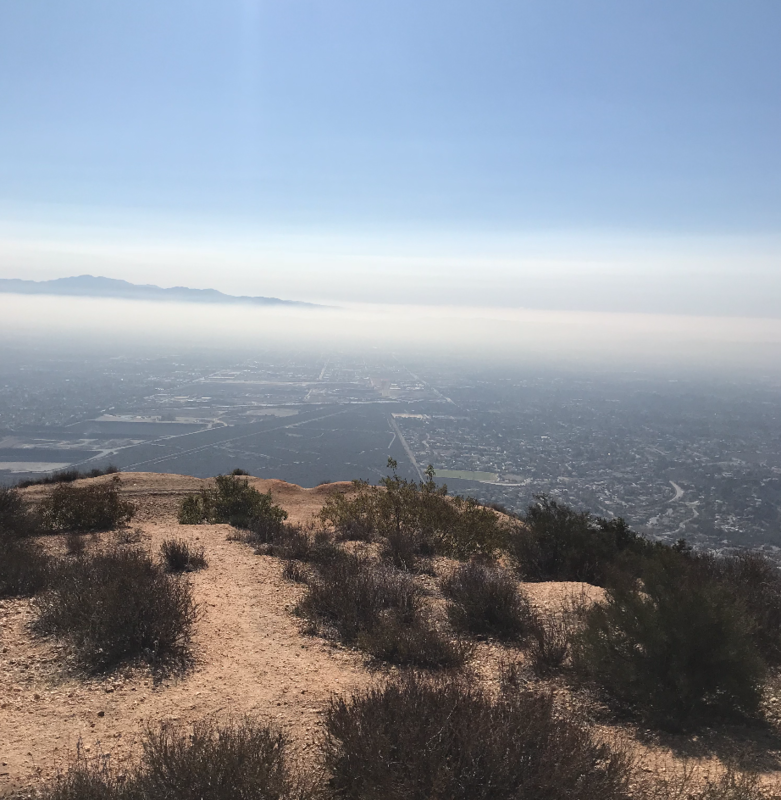 I have done this hike a couple of times, and it always offers great views without taking a long time. 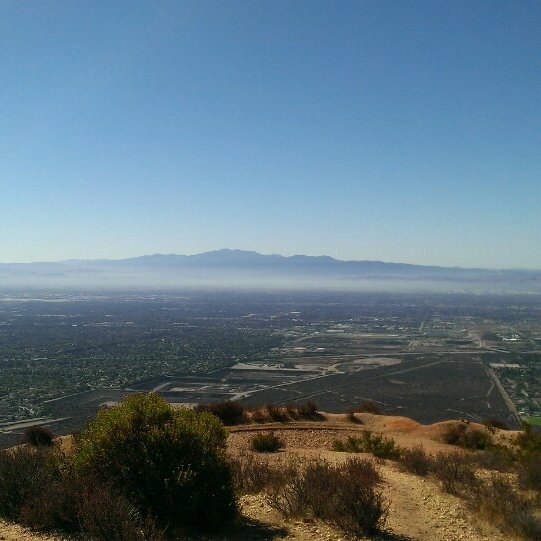 The last time I went on this hike was right before Thanksgiving break.  It was such a great opportunity to go on a trip away from Mudd right before going home. To get there, just drive north on Mills Ave, then turn right at the stop sign near the wilderness trail. You will follow this road up for a bit, past the dam, then you should see some cars parked at a trailhead. 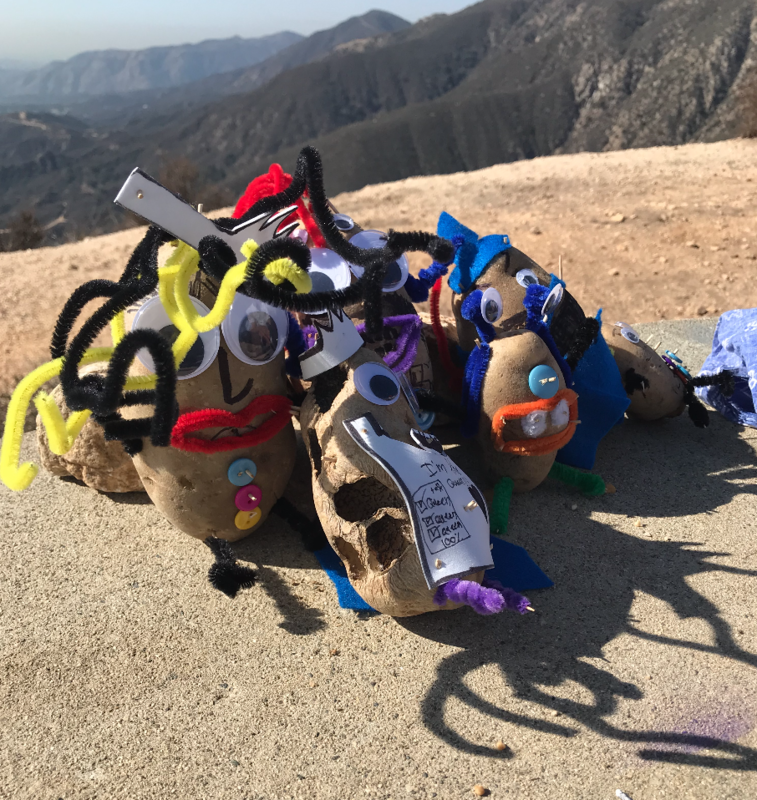 This is the Potato Mountain trailhead! For more descriptive directions, check these trail notes [Link Here]. To start the hike, just hop over the yellow gate. Some overall notes, this trail is about 4.5 miles and is an out and back trail. 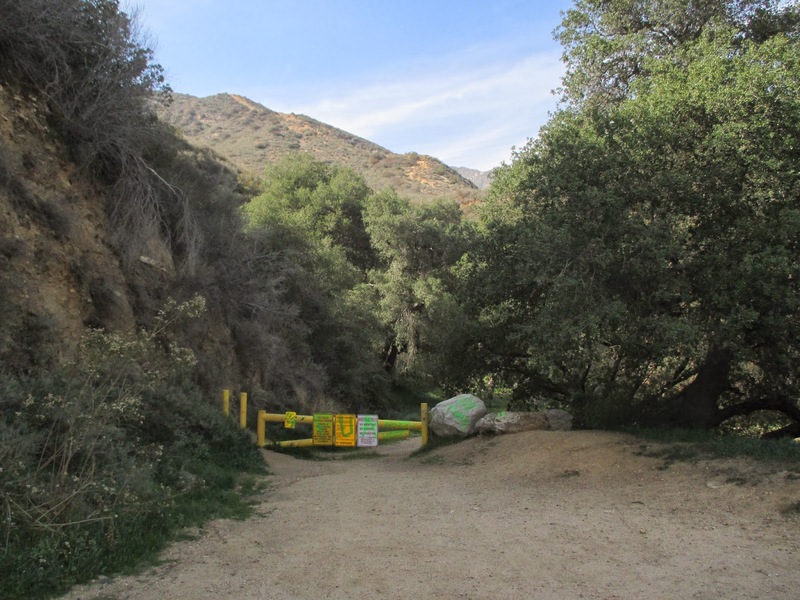 There is parking right at the trailhead, and there are no permits required. The trail gets medium foot traffic, but normally the peak is not very busy. It is much more quiet on the weekdays. The first part of the hike is super shaded with lots of trees and foliage. There is even a creek (which sometimes has water) below the trail. You can hear lots of animals all the time, whether it’s squirrels, chipmunks, snakes (yes, I once heard a rattlesnake), or other people’s dogs. There is a warning sign about mountain lions, but do not be afraid: this sign is at the front of every single trail around here. It isn’t too steep at the start, so this is a great time to warm up for the later half of the ascent. About halfway through, the trail turns into a more desert-like landscape. There are great views at this spot. If you look carefully, you can even see the 5C campuses! This was the spot that I once heard a rattlesnake. It sounded super angry, and it was a slightly narrow path. (We decided to head back at that point). Finally, once you get to the top of the mountain, you will see a surprise! This is why they call it Potato mountain: because people bring potatoes to the top of the mountain (definitely not the other way around). 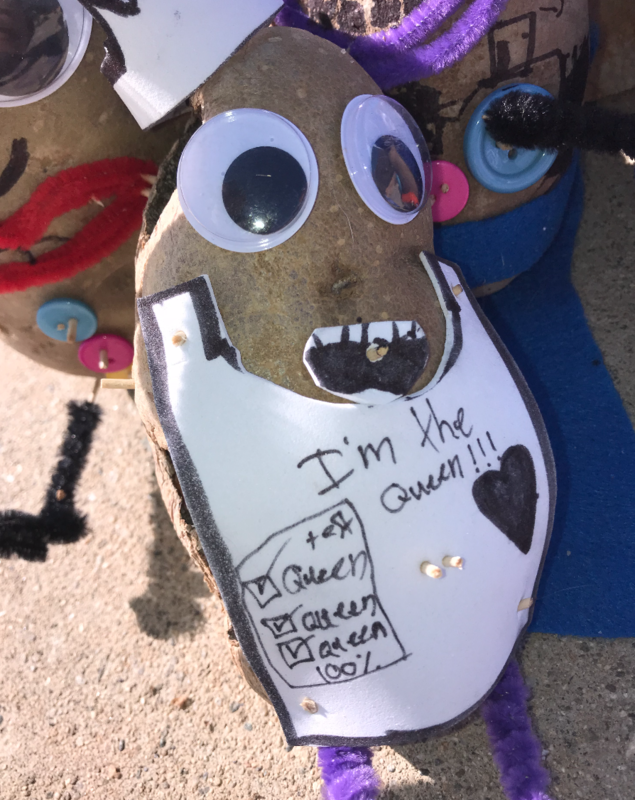 My favorite potato that I saw was the beautiful Queen Potato. The Queen Potato. She is undeniably 100% the Queen. The top of the mountain is a fun place to sit for a while, contemplate, hang out with the Potatoes, and rest until hiking back down. Unfortunately, it wasn’t the most clear of days when I went in November, but there was still a pretty good view. View from the top of Potato Mountain. The whole hike down, my friend and I talked about the potatoes, especially the Queen. It was a great trip before Thanksgiving break, and I highly suggest that everybody tries out this trail. It isn’t a huge time commitment, it had great views, and it provided some fresh air. Make sure you bring your potatoes! Hello, my name is Eleanor. I am a junior joint Physics-Math major with a concentration in Environmental Analysis. In my free time, I love to go on hiking trips, hang out with my friends, and go see concerts in LA.